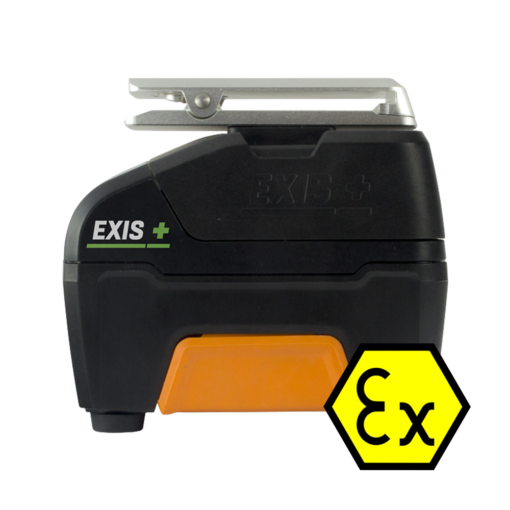 The CorDEX EXIS-740 is a revolutionary field-interchangeable (hot swappable) intrinsically safe battery pack. 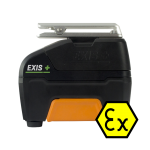 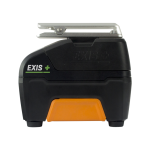 This allows you to interchange EXIS-740 battery packs whilst remaining within a hazardous area, risk-free. 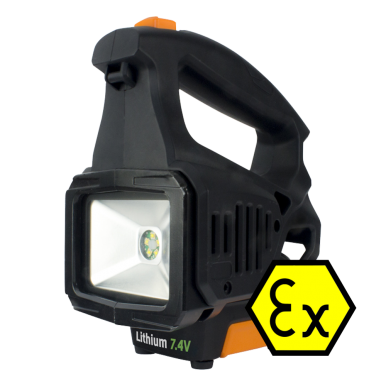 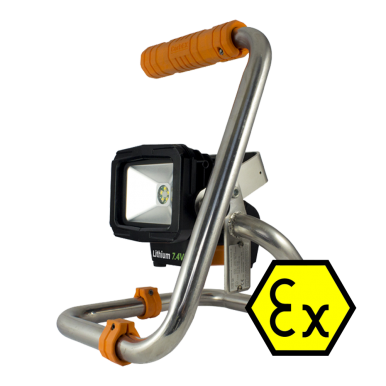 The CorDEX EXIS-740 battery pack is compatible with the CorDEX range of lanterns (FL700) and work lights (FL4725) and provides up to 3 hours battery life, depending on the model. 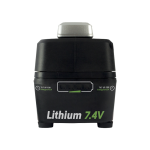 It’s easy, quick and safe to interchange once the battery is low and can be recharged in no time at all, ready for its next use in the field.